Each year just as the season turns, hundreds of squatch enthusiasts descend upon the woods of Alum Creek in search of the elusive Autumn Squatch. The first recorded sighting was in the fall of 2012, with multiple sightings over the years. The Autumn Squatch is most commonly seen poking around the Rocks and Roots trail on late autumn nights as he passes through on his way south for the winter. To celebrate the coming of the squatch each year we head out into the woods on the a beautiful autumn evening. All signs are pointing to great chances of spotting the Autumn Squatch this year. Join us on the trail November 3rd, run a little, laugh a lot, and keep your eyes out for the squatch! Please note: The Autumn Squatch 10K has a NO REFUND and NO BIB TRANSFER policy for all events. We’re looking for a few good volunteers! Click here to sign up! Volunteers receive a race shirt, and a $15 credit at Fleet Feet + FrontRunner! 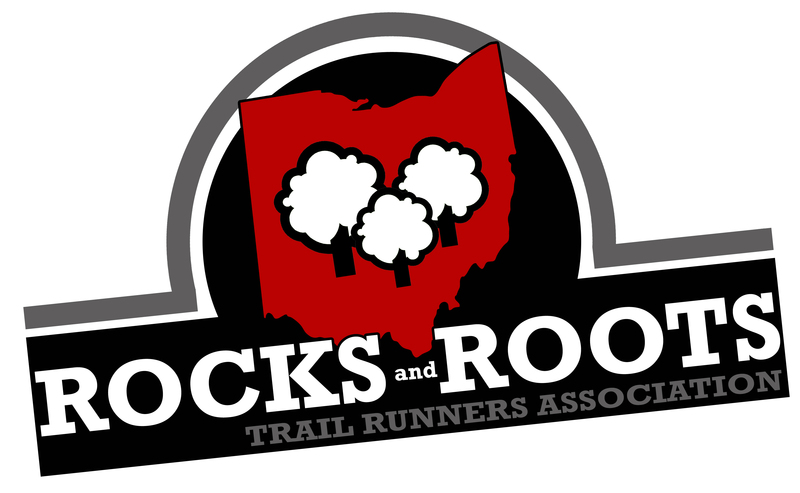 This year marks the 6th Annual Autumn Squatch 10K Trail Race at the Rocks and Roots Trail at Alum Creek! Come on out and check out the one and only trail built by and for trail runners in Central Ohio! Packet pickup will be held at Fleet Feet Sports Lewis Centere before the event on Friday, November 1st through Saturday, November 2nd during normal business hours. 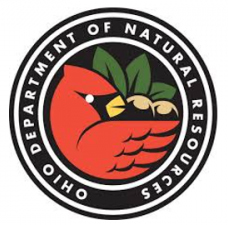 Race day packet pickup will begin at 7:00am at the race site at Alum Creek State Park. The start of the race is located just off of Hollenback Rd and just south of the dog park(3993 Hollenback Rd Lewis Center, OH 43035). Check out the course photos below!